Labor Day is upon us, also referred to as the “unofficial end of summer”, and now it’s time for Fall, Sports, and heading Back to School! Speaking of School – I just want to take a moment to thank the Talbot County Department of Social Services for including Healthy Talbot at their Back to School Event last month. What a crowd! We gave out just over 200 pencil cases to Talbot County children. I hope you’re all excited for the start of a new school year! Summer’s winding down, but the local farmer’s markets are still going strong every Saturday on N. Harrison Street in Easton and S. Talbot Street in St. Michaels. Numerous vendors, fresh produce, even healthy treats for your favorite pet… and, in Easton, don’t forget to take a walk over to the People’s Bank parking lot and visit some of the local non-profit agencies in your community. Healthy Talbot was there just a few weeks ago! 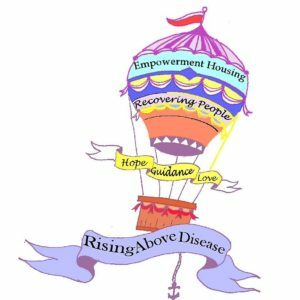 The theme explores how integrated care, a strong community, sense of purpose, and leadership contributes to effective treatments that sustain the recovery of persons with mental and substance use disorders. If you know someone with an addiction, reach and help. 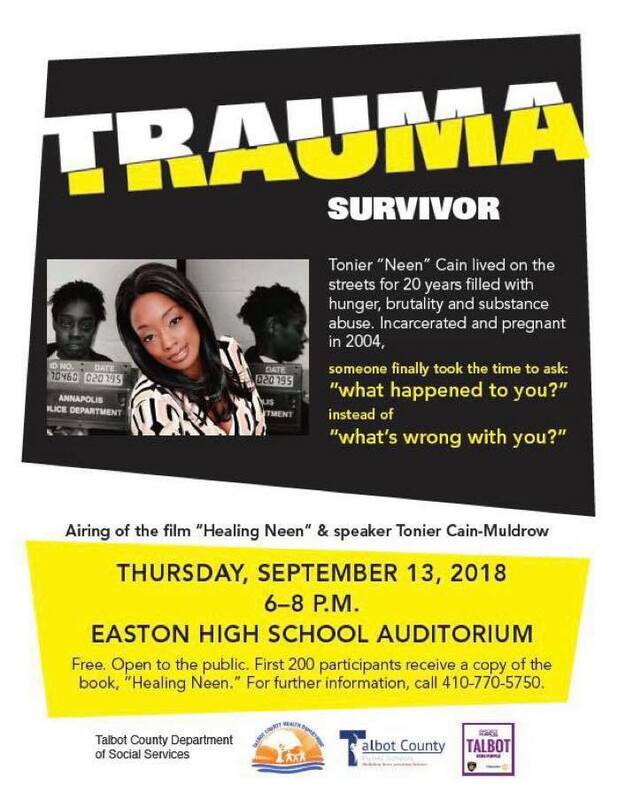 Visit our website for a list of substance use resources available in Talbot County. September is also National Suicide Prevention Awareness Month. National Suicide Prevention Week is September 9 – 15, 2018, with World Suicide Prevention Day on the 10th. During this month and week, organizations across the country will be conducting activities to draw attention to the terrible tragedy of suicide. Locally, one of those organizations is For All Seasons, who has kicked off their No Matter What… You Matter campaign once again this year in partnership with the Easton Business Alliance. An area we need to focus on as a community is the increasing suicide rates of our youth. Before your kids head back to school, make sure to discuss with them the topic of bullying. Kids can be cruel – make sure yours knows they are loved and that suicide is NEVER the answer. For a list of behavioral health resources available in Talbot County, be sure to visit our website. Also, don’t forget to #BlueUp for October! September’s a busy month, but make sure to take time to EDUCATE yourself. For example, would you think to actually weigh your child’s backpack this school year? Probably not. Their backpacks should actually weigh no more than 10% of their total body weight and the height should extend approx. 2 inches below the shoulder blade to waist level. Backpacks that are too heavy can cause discomfort, fatigue, muscle soreness and many other issues. Did you buy the right backpack for the upcoming school year? Occasionally weigh in – are they carrying too much? 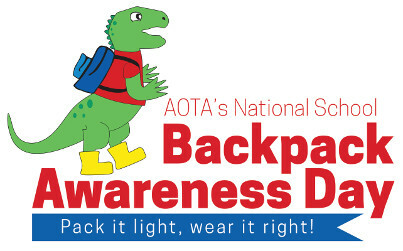 National Backpack Awareness Day is September 26th – click HERE for more information.